Do you receive our free, weekly newsletter? If not, you’re missing out on awesome events, fun articles, delicious recipes, and much more! Our #PiedmontWeekendPicks is a gorgeous, curated email updating you on the latest happenings and articles on our blog. Signing up is quick and easy. We know you’re busy, that’s why we send only one email per week. Help us help you by signing up via our form and together let’s celebrate The Good Life. Just click here and fill out the form! Alison Krauss’ new album, Windy City, is her first solo effort in over ten years. The album has received critical acclaim and two GRAMMY nominations. Alison has won seven Country Music Association Awards and 27 GRAMMY Awards, including Album of the Year and Record of the Year in 2009 for Raising Sand. Alison Krauss and Union Station’s 2011 Paper Airplane album won the GRAMMY Award for Best Bluegrass Album and topped Billboard’s Folk, Country and Bluegrass charts. Low-ticket warning. Purchase tickets here. The Annual Fredericksburg Photography Show enters its 37th year and is still going strong! 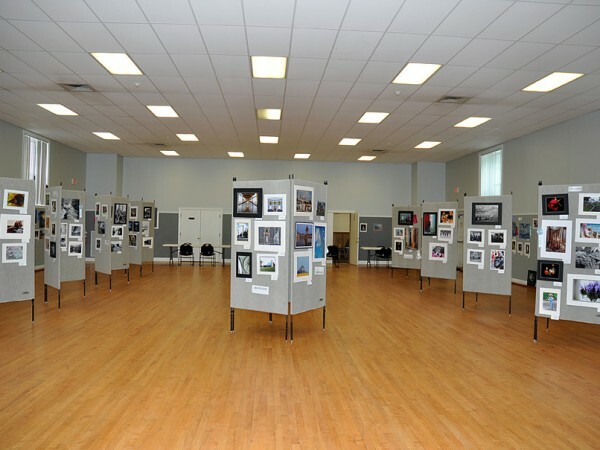 The show receives hundreds of entries from local photographers every year in hopes of winning awards and gaining public exposure. Categories include Abstract, Animals, Architecture, Birds, Digital Art, Junior, Life in Virginia, Macro/Close-up, Monochrome, Plants, Landscape, Street Photography, Portraiture, and Sunrise/Sunset. Stroll through and enjoy the photography of local artists with the opportunity to purchase some original prints. Free and open to the public. Show hours vary by day, check here for full schedule. Starring Broadway’s Nikka Graff Lanzarone, this sensational show burst onto the Broadway scene in 1975, offering a never-before-seen look inside the hearts of dancers willing to give their all for a spot on Broadway. Now, more than four decades later, the Tony award-winning musical continues to resonate with sizzling dance numbers and unforgettable characters whose passion and personal stories ring as true in today’s world as they ever have before. Adult content, themes, and language. Recommended for mature audiences. Performance time varies by day. Purchase tickets here. Based out of Warrenton, local singer-songwriter Maddi Mae brings her blend of indie folk-rock to the streets of Old Town Manassas this Saturday. 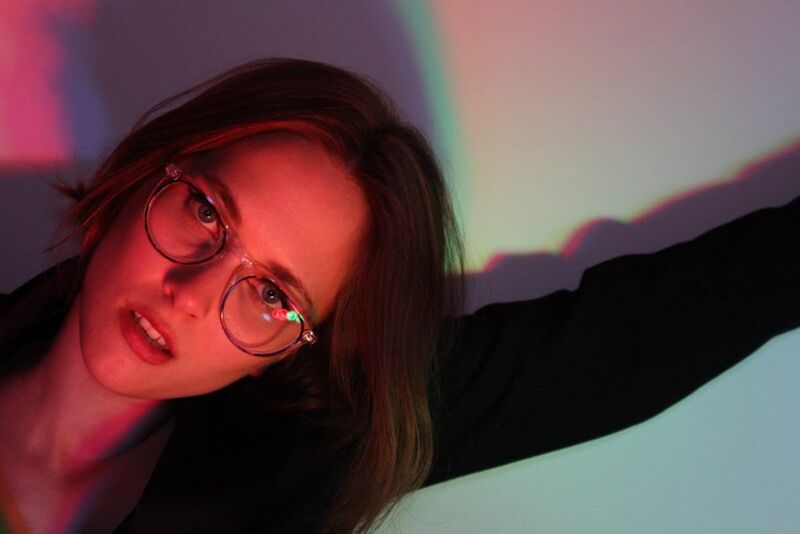 Her personal and introspective songs are sure to entrance all who hear. As a part of the Battle Street Live concert series, all the acts play on the street and there is plenty of room for dancing! Performance should take place on Battle Street, near Okra’s Louisiana Bistro. From Tuva, a Russian republic in southern Siberia, Tyva Kyzy (“Daughters of Tuva”) is literally a one-of-a-kind ensemble. 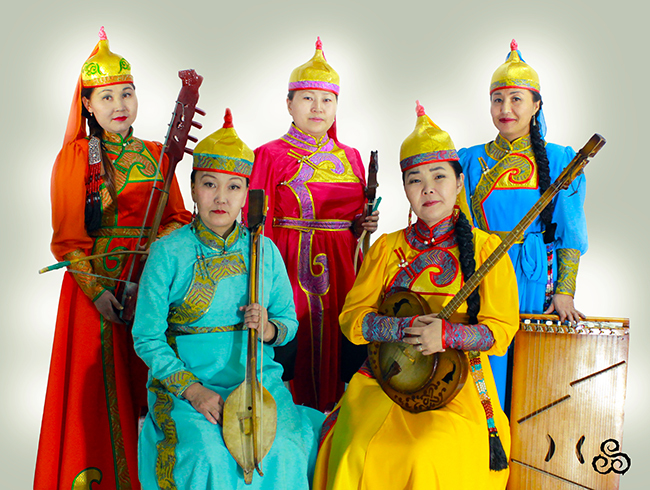 They are the first and only women’s group in Tuva that performs all styles of Tuvan throat-singing. Customarily, women from this region have been prohibited from performing this form of multi-toned harmonic singing, but Tyva Kyzy breaks that taboo and publicly performs this ancient art of singing in their own unique “feminine” style. They accompany themselves on a range of folk instruments of their own making. $15.00 in Advance, $20.00 at the Door, 12 & Under Free. Purchase tickets here.